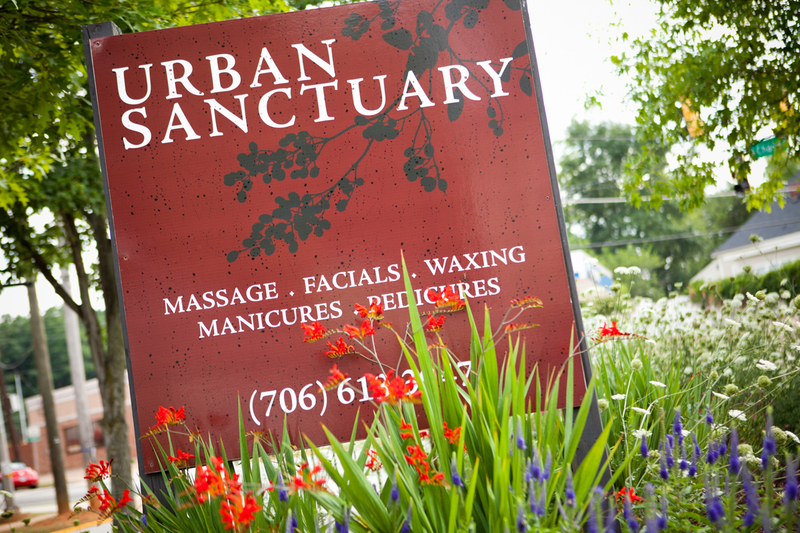 Urban Sanctuary specializes in pain relief and deep tissue massage. Does massage have to hurt to do any good? Certainly not, but a good massage may bring your attention to areas of your body that do hurt or ache already. Massages should feel good to you and help you to let go of tension in your body. How do I know what kind of pressure to ask for? You may need to experience a few massages to know what suits you best. As a general rule, levels of pressure are classified as light, moderate, firm and deep pressure. For your first massage, it’s a good idea to start out with moderate pressure and graduate to firm pressure, if you find that your tissue does not feel quite engaged enough by moderate pressure. Light Pressure–increases circulation and pacifies the nerves. 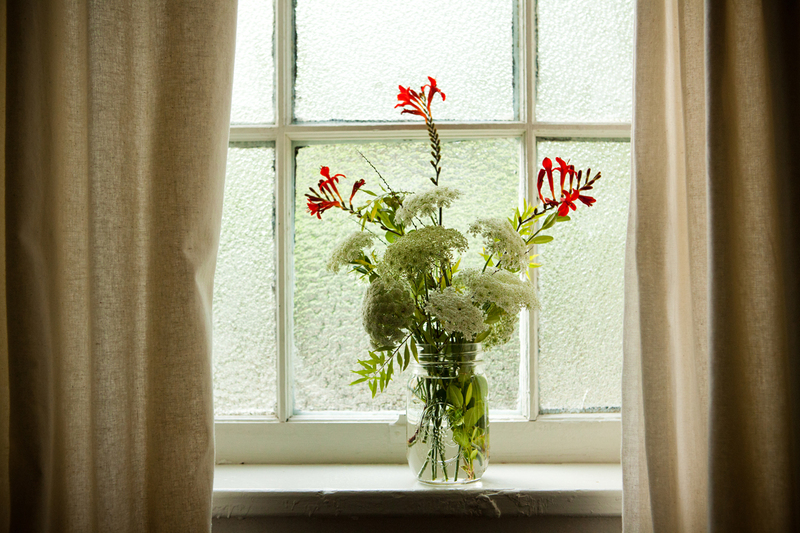 For people who bruise easily, have thinning skin or high levels of sensitivity to touch, light pressure is ideal. Approximately 15% of massage recipients do best with light pressure. If you get a light pressure massage and find that you are not quite letting go of tension, you probably need to go up a level in pressure. Moderate Pressure–is the next level up from light pressure. It involves more engaging massage strokes that knead and lift the muscles. About 30% of massage clients find moderate pressure to be ideal. Many people need a minimum of moderate pressure in order to feel that the massage is productive and truly releasing tension. It is just enough pressure to begin to loosen knots without being challenging for sensitive body types. Firm Pressure–is preferred by around 35% of spa goers and massage clients in the United States. It takes a nice firm massage to get a very wound up “type A” personality to stop thinking and planning their to do list during their massage. Firm pressure is good for people with dense muscle tissue, chronic tension, a racing mind, an athletic body type or people who really want to flush their system out during the massage. Deep Pressure–is often requested, but not always the best fit. About 20% of the population are ideal candidates for it. Because tensing up against the pressure and resisting the massage is counterproductive for the muscles and nerves, deep pressure is best for experienced massage clients who know how to breathe into painful areas of the body and work with the flow of the massage to truly let go of their knots and chronic pain. It’s great for people who are committed to working through areas of chronic tension, deep pain or old injuries. That is actually very common. Many people enjoy more pressure on their back massage than their legs or vise versa. Shoulders can often take more pressure than low back muscles. Feet can often take more pressure on the soles than the tops and the list goes on. Inform your massage therapist of areas that need more or less pressure than the rest. Deep Therapeutic Foot Massage, TMJ Massage, Myofascial Release, Reflexology, Sports Massage and Deep Tissue Massage are modalities that mindfully work with peoples’ pain threshold levels. Each of these unique modalities is aimed at creating the ideal conditions, timing and technique to help your body let go of pain. Each modality offers increased range of motion and freedom within the body. Urban Sanctuary has been voted Athens’ Favorite Day Spa year after year.